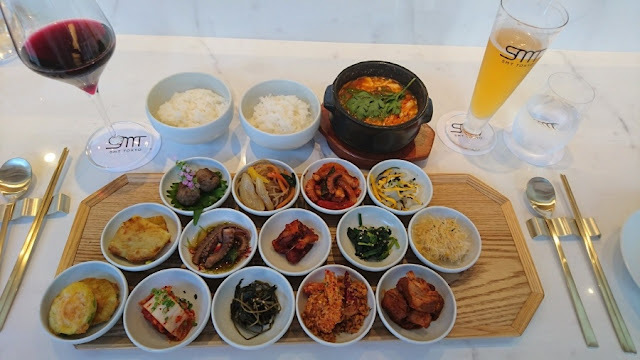 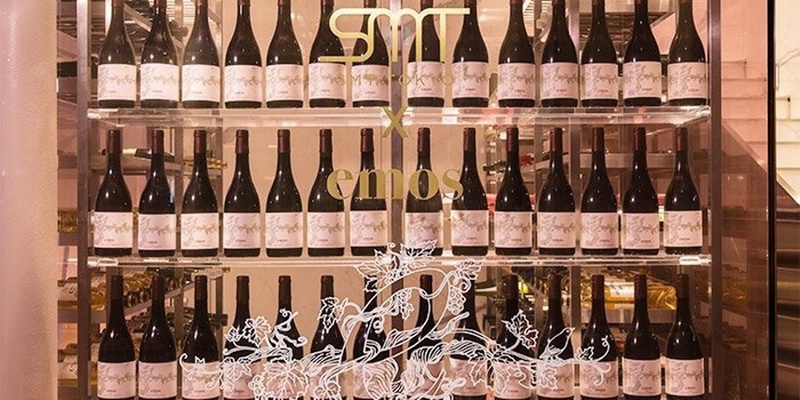 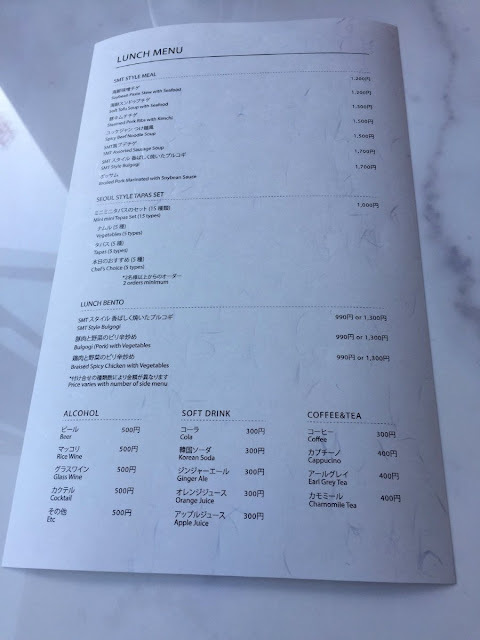 SM Entertainment's subsidiary company, SM Food & Beverage Development, has opened a Korean-styled restaurant in Tokyo, Japan. 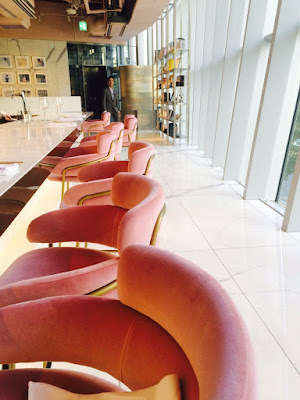 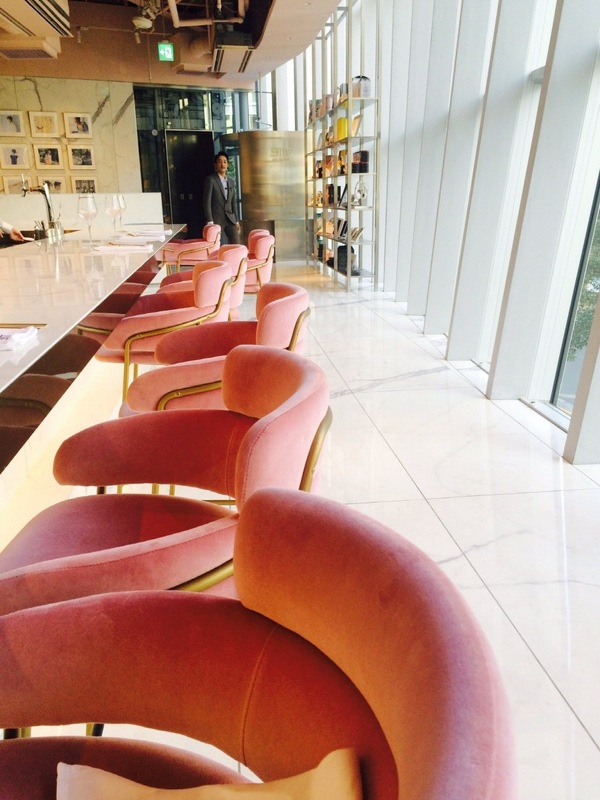 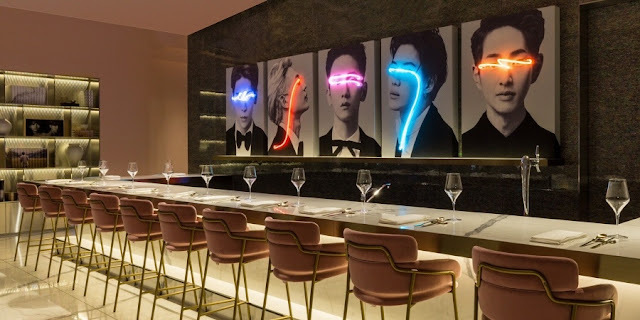 The subsidiary opened a restaurant in January this year in Korea called SMT Seoul. 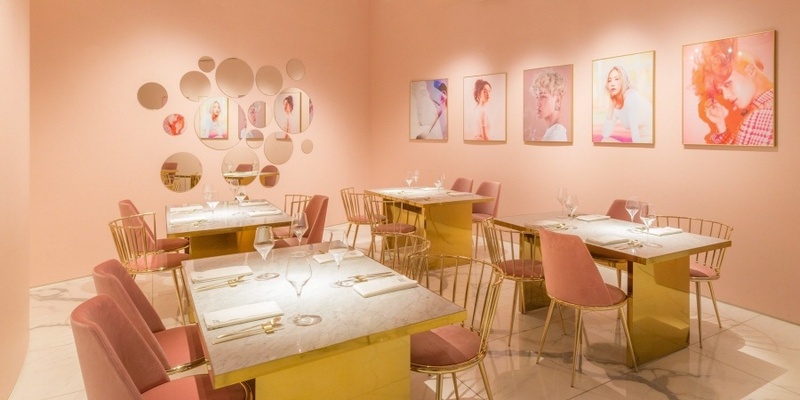 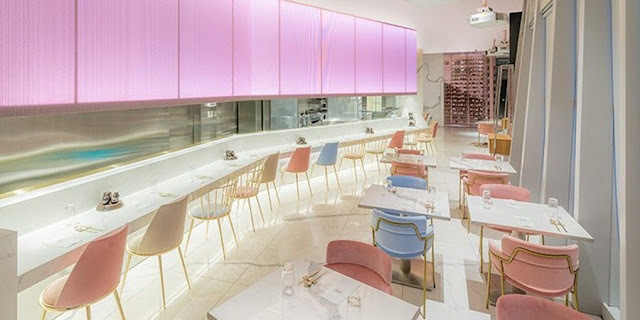 The company expanded to Japan and opened their 2nd restaurant, called SMT Tokyo, on December 24th. 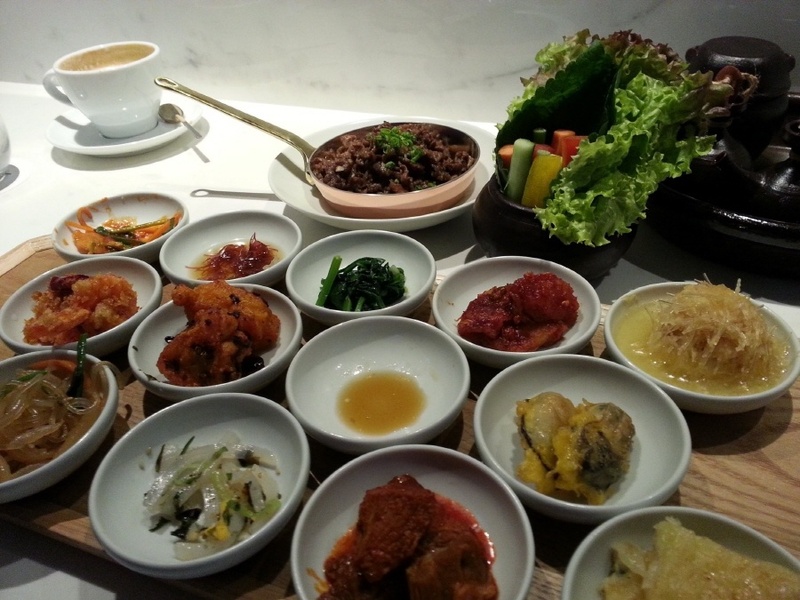 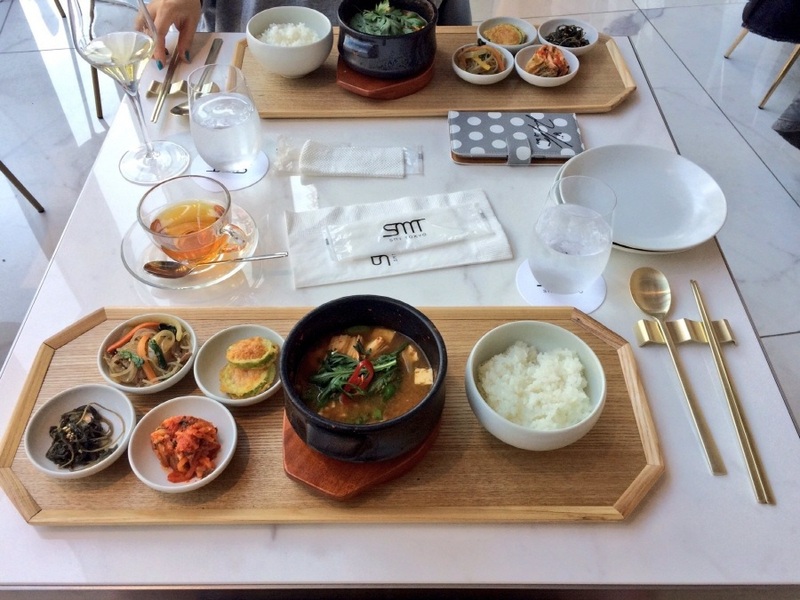 The restaurant mostly focuses on Korean-styled foods in a tapas-style, with the menu changing every season. 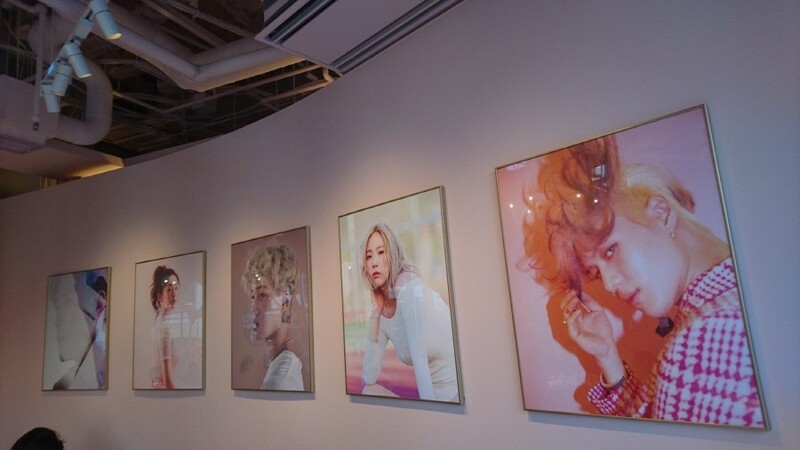 Of course, it's not an SM restaurant without the company's artists being showcased. 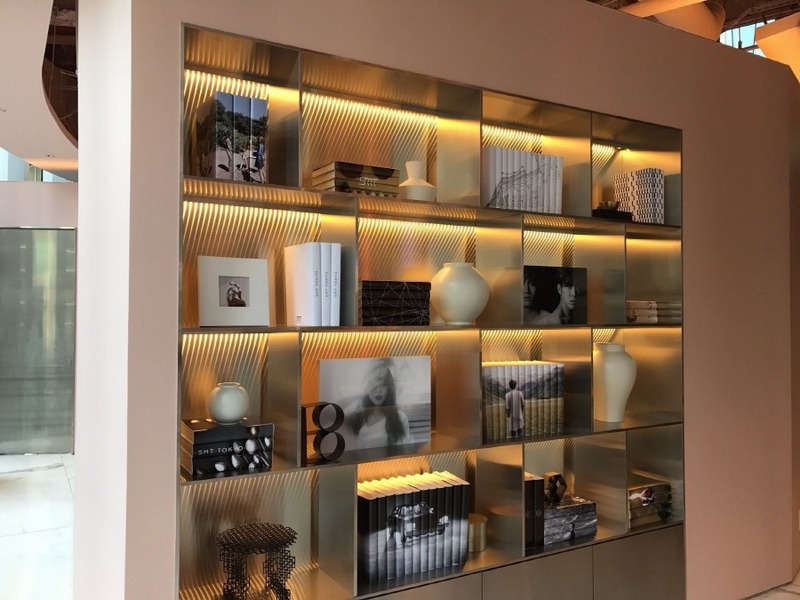 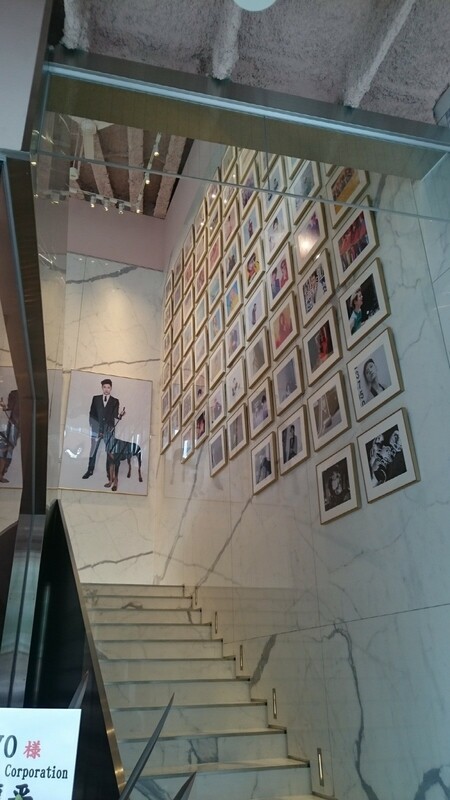 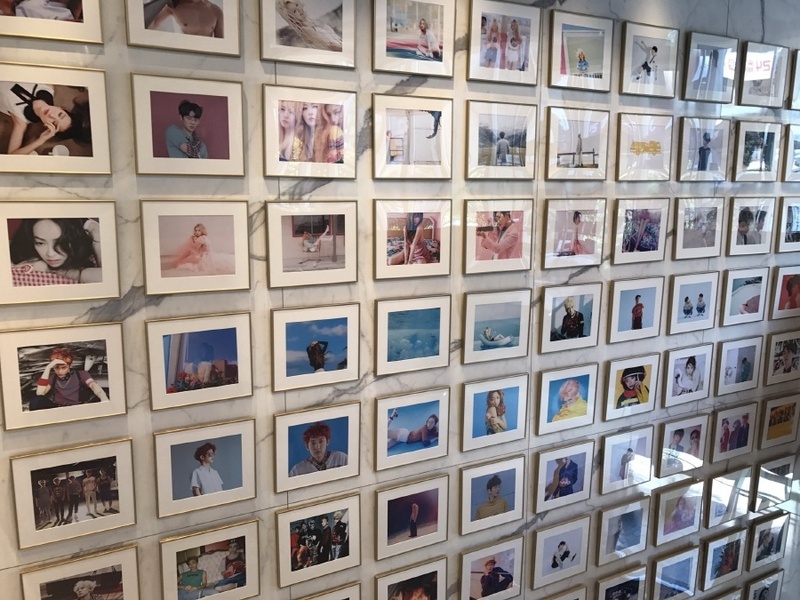 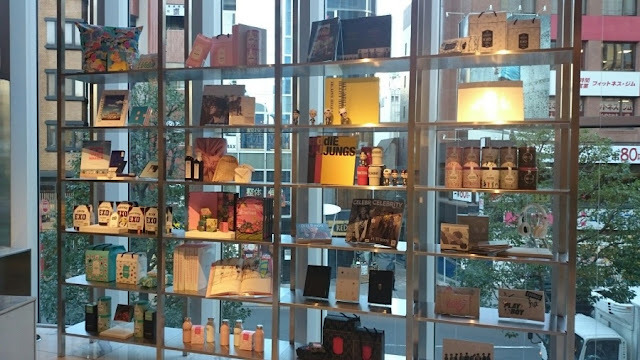 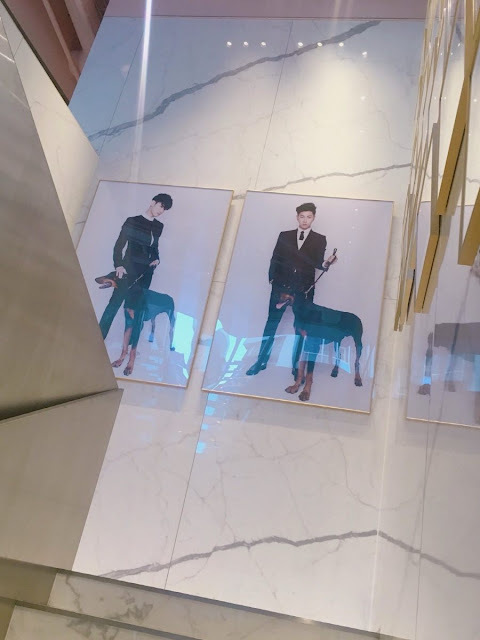 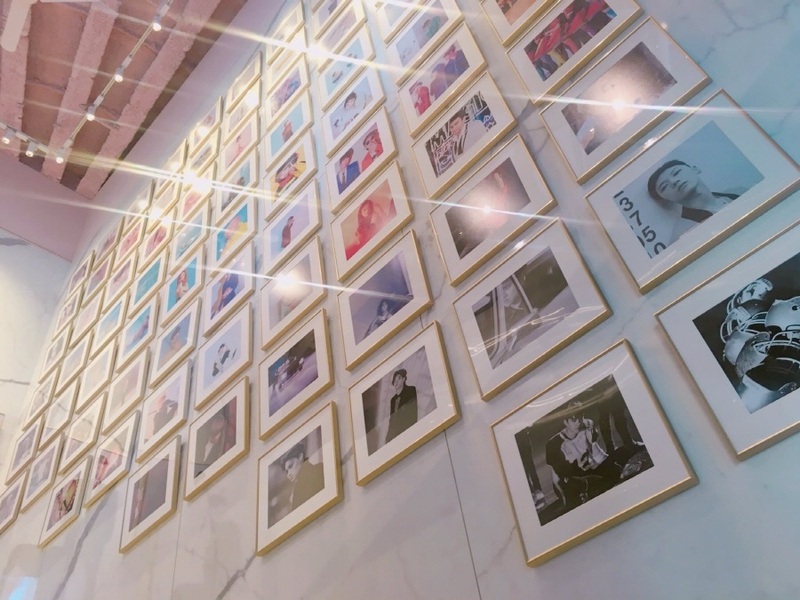 Thus the two-storey building has several photos of the SM Entertainment artists on the walls, such as SHINee, Taemin, Taeyeon, Kai, Irene, and Yunho. 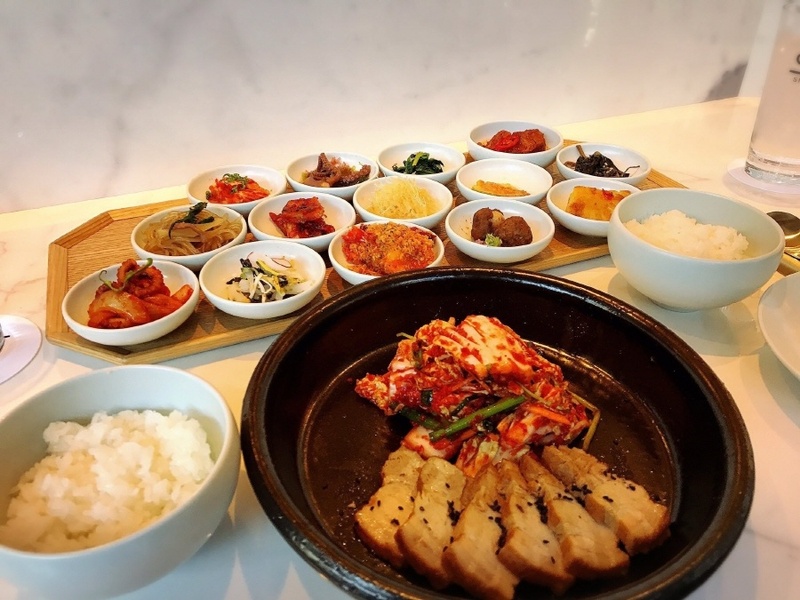 There's plans to expand in the west as well. 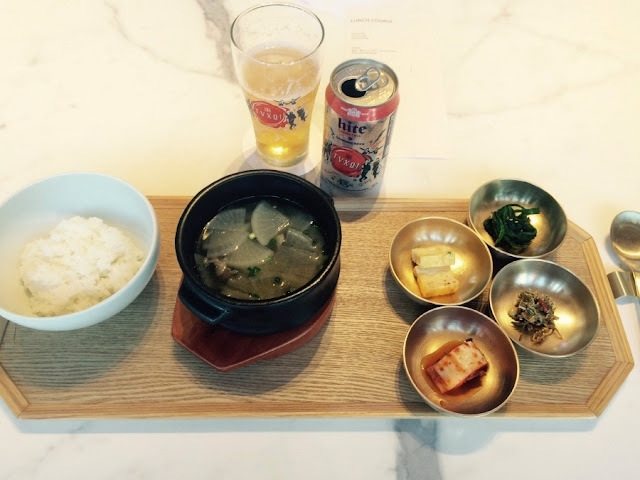 SM Food & Beverage Development will soon open a restaurant in Los Angeles called SMT LA.